All about the Arizona Cardinals. 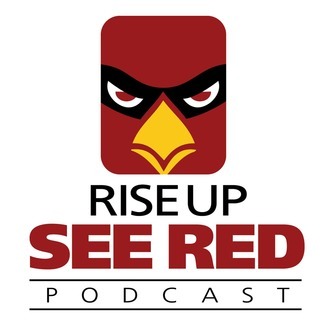 It's the best hour of Cardinals talk on the Web! 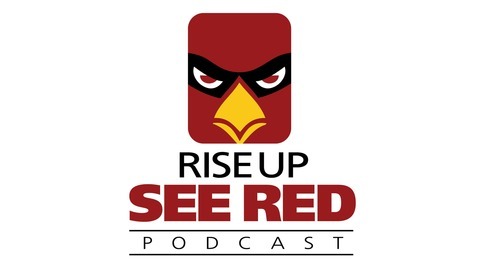 Hosted by Cards Wire's Jess Root and Revenge of the Birds' Seth Cox, lifelong Cardinals fans and media analysts. Reactions, opinions and analysis given from their perspectives as fans and media insiders.